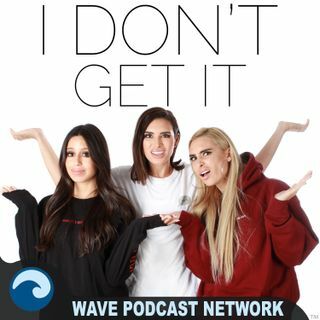 The Jonas Brothers have reunited and Ashley, Lauren, and Lizzie reminisce on the embarrassing things they did around the guys during the Little Bit Longer and Lines, Vines, and Trying Times era. Like, the time they gave them personalized softball bats and when Ashley scream sang songs about Joe’s ex girlfriend Camilla Belle. They discuss the time they snuck into a private Jonas Brothers party and they read really cringe worthy tweets Ashley wrote about the band in college.